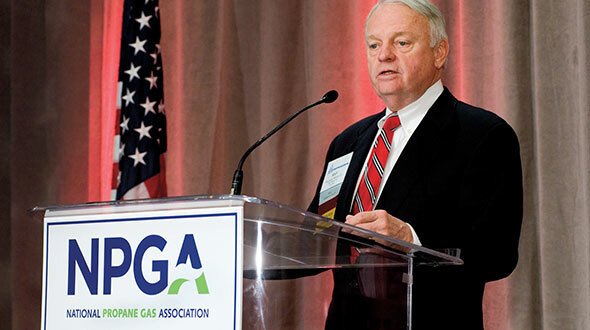 From 1974 to 1997, Chastain grew to know and love the propane industry he covered as a journalist and friend. Chastain, 81, came to the magazine at a time when journalism was a less-corporate animal, when stories were written on the hefty typewriter he lugged with him on the road, then mailed – not emailed – out for review by sources. He had no experience selling advertisements, planning issue budgets or creatively positioning stories, photos and ads within the pages, and he had no secretary. But over the years, he forged deeply personal relationships with propane executives and mom-and-pop owners and enjoyed telling their stories. Those relationships allowed him to schedule interviews without knowing the story he would tell and to scribble on restaurant napkins advertising “contracts” that never were formalized. Chastain’s strategy was simple – he wanted to tell the stories of what was happening within the industry. 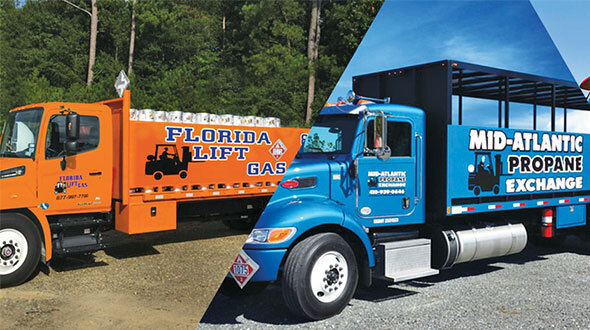 He felt it was important to attend National Propane Gas Association (NPGA) meetings and trade shows, and he got to know individuals very well. While he was in a given region, he’d find nearby propane retailers and interview them about their business – even if he didn’t know ahead of time if they had an interesting story. Chastain, pictured in the red shirt above with Mayer, was a country boy from Coffeeville, Ala., a town near the Tombigbee River that, in 2000 according to the census, had 165 households. One quarter of its population lived below the federal poverty level. He played football in college in Alabama, then spent several years in Houston as a newspaper reporter covering the Colt .45s, as the Houston Astros were known for three years in the early 1960s before they moved into the Astrodome. Chastain later worked for a magazine in the Houston area before he accepted the job in 1974 as editor of LP Gas. He moved with his wife, Pat, and two daughters to Duluth, Minn., home of the magazine’s production facility. For 23 years, Chastain worked to know people in the propane industry, and he’d often be invited to stay at the homes of the people he met. When he was on the road, he carefully guarded the magazine’s expenses. He stayed at low-budget hotels and dined at inexpensive restaurants to save money. In his spare time, this father of girls enjoyed coaching pee wee football, something that connected him with the younger employees brought in to help Chastain in 1997. Hyland and Brian Kanaba, then advertising sales representative and now publisher, both had young children in sports, and for a number of years Chastain played Santa, annually calling Kanaba’s sons long distance to ask if they had been good. But Chastain really enjoyed being on the road with his friends in the industry. To encourage that interaction, in 1985 he organized an annual golf tournament sponsored by the magazine. In its early years, the Florida golf outing drew 150 people from as far away as Canada and Mexico. “It was such a big hit early on because it brought everybody together,” Mayer recalls. “In my opinion, not only did he as an editor help the industry, I thought the camaraderie of him starting that tournament was the best thing. 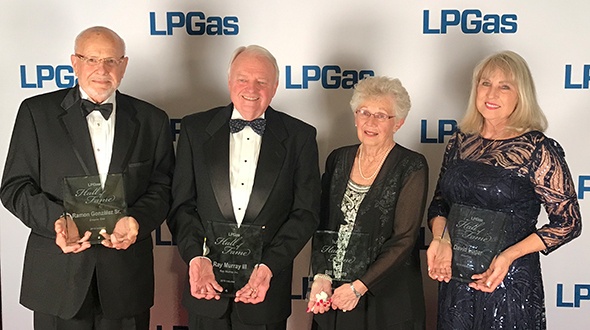 Later, Chastain added an annual advertiser appreciation dinner, hosted by the magazine at the NPGA Southeastern Convention & International Propane Expo, which also proved popular for years. Both events he planned and organized completely on his own. Mayer met Chastain in the 1970s when Chastain sought out a propane heating system for his mother in Coffeeville. Turns out, the local retailer was a Blossman Gas location, and Chastain wound up doing a cover story on the company, which then was the largest independent retailer in the South. 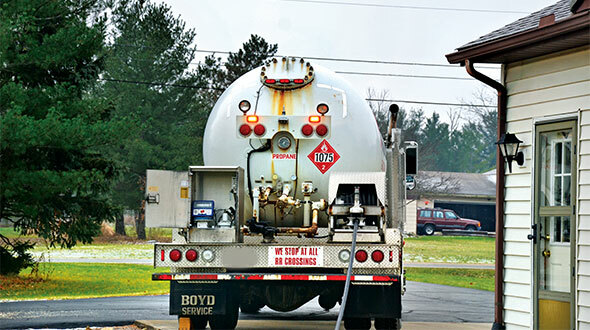 “It was the first article I had ever seen in any periodical about propane that included a full income statement, showing the gas costs,” Mayer says. “People didn’t talk about gas costs then. 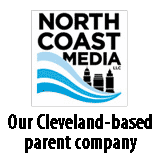 He was the first editor that I know that got our permission to include our gas costs when he put the full income statement in our story. “We’ve been close friends ever since,” he adds. That friendship deepened when, some 20 years ago, Chastain saved Mayer’s life during a meeting in which Mayer had been asked to talk about acquisitions. After his talk, Mayer sat down to eat a salad and started coughing. He excused himself to go to the restroom, and after 10 or 15 minutes Chastain checked on him and found he was having trouble breathing. He called 911 and went with Mayer to the hospital. “If he wouldn’t have come to my aid, nobody would have known I was down there and I would have died,” Mayer says. That night, Mayer was released from the hospital, but doctors encouraged him to stay in town overnight before getting on a plane for home. Chastain stayed with him at the hotel to make sure he would be OK.
Later, it was discovered that asthmatics like Mayer were allergic to the preservatives put on lettuce then, and he had suffered a reaction to the salad. Such personal involvement is typical for Chastain. Hyland and Kanaba say they remember walking the aisles of the trade shows with Chastain, stopping every few feet for him to introduce them to people and ask about their pets or family. He easily remembered specific details. “It would take us a day to go through an aisle and a half because he’d run into somebody,” Kanaba says. Despite Chastain’s success with the magazine, eventually its owners worried that there was no backup if something happened to him; at the same time, the printing industry was becoming more standardized. That’s when Hyland and Kanaba were hired. Chastain kept no records, insertion orders or files, which proved difficult for the newcomers. Chastain remained publisher from 1997 through the middle of 2000 and then was honored as publisher emeritus into 2005. He continues to live in Duluth, near one daughter, after the death of his wife more than a year ago. Mayer, Hyland and Kanaba say Chastain made a mark on the magazine by making it a place, as he said, “where the industry goes to meet itself.” He started such annual features as the industry’s Top 50 retailers and told stories from the “bottom up,” giving as much attention to the smaller retailers as the big-budget corporations. “He made a lot of inroads in the industry with the book,” Kanaba says. Kanaba and Hyland note that, although the magazine sponsors the hall of fame, an anonymous selection committee of Chastain’s peers chose him for the honor. 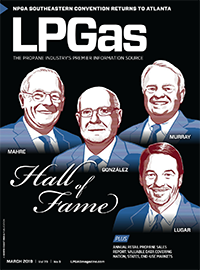 “A lot of the readership read it religiously because they knew Zane,” says Hyland, now director of industry programs for the Propane Education & Research Council. “People trusted what Zane said personally and on the pages of the magazine. They read it through and through.